Kasey Cheshier is the new Executive Director of the United Way of West Ellis County. Cheshier has been a Best Southwest ambassador for over 20 years—since playing on the 1998 state champions Duncanville HS football team. After spending the last 10 years as Director of Operations for Ben Franklin’s Apothecary in Duncanville, Cheshier says he is excited to take on this new challenge. Cheshier, his wife Joy and their three children have lived in Midlothian the past 10 years. 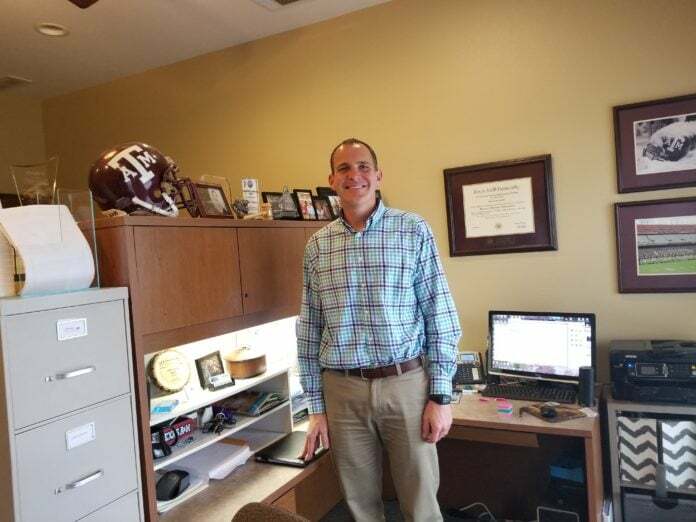 After graduating from Texas A&M with a Marketing degree, Cheshier served as a Marketing Consultant with the Bryan/College Station Newspaper before taking the position with Ben Franklin’s. A quintessential community volunteer, Cheshier has been actively involved in a number of civic organizations. Past President of Duncanville Lions Club, he has received several awards for his service to Lions International, currently serving as regional zone chair for Ellis County. Cheshier was recently honored for outstanding community service by being named 2018 Duncanville Man of the Year. A certified Race Director (through the Road Runners Club of America), five years ago Cheshier started the Heart of Duncanville 5K Race. The race, benefiting Duncanville ISD Education Foundation, has expanded exponentially each year. It is now the top fundraiser for the foundation. 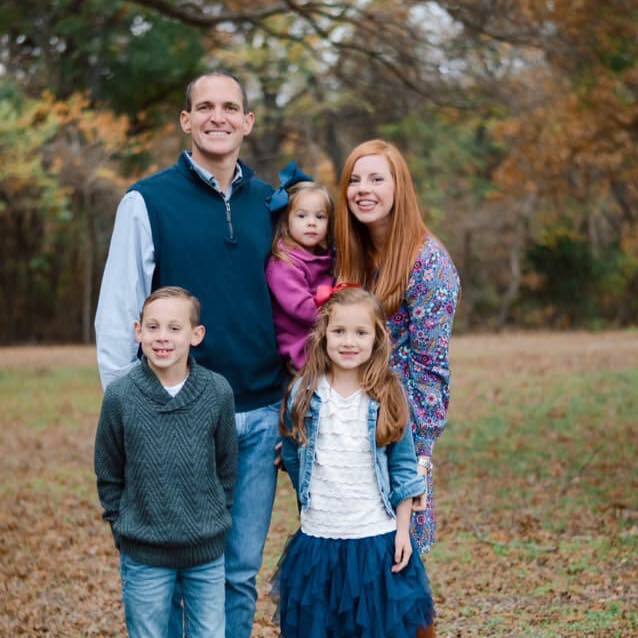 Kasey Cheshier has served on several boards and committees and worked with numerous Best Southwest charities. As a volunteer, he found a passion for helping nonprofits achieve their goals. A few of the organizations supported by United Way of West Ellis County are: Avalon ISD Summer Recreation Program; Boy Scouts of America, Boys and Girls Club of Waxahachie; CASA of Ellis County, Daniel’s Den Ministries, Gingerbread House, Manna House, Meals on Wheels, Midlothian Senior Activity Center, Paws for Reflection Ranch, Waxahachie Senior Activity Center, and Waxahachie YMCA. Since UWWEC has only two staff members—Cheshier and Director of Programs Stephanie Bowman—the agency relies on support from their community partners. Cheshier says he is energized by the enthusiastic response and assistance they receive from local business leaders and community volunteers. United Way of West Ellis County focuses on improving educational opportunities, jobs, health, and community cohesion, with all funds raised remaining within the local community. Other board members are Chairman Alfred Vega, Vice-Chairman Lee Auvenshine, Secretary Stacia Ellis, and Tricia Green, Chuck Beatty, Aaron Cussimanio, Bruce Glaves, Kevin Kosoris, Andy Lehmann, David Lewis, Aaron Zielke, Brent Burton, and Rennae de Freitas. Sr. VP Citizens National Bank Clint Almand Sr.